Check out the latest issue of the Volunteer Voice! 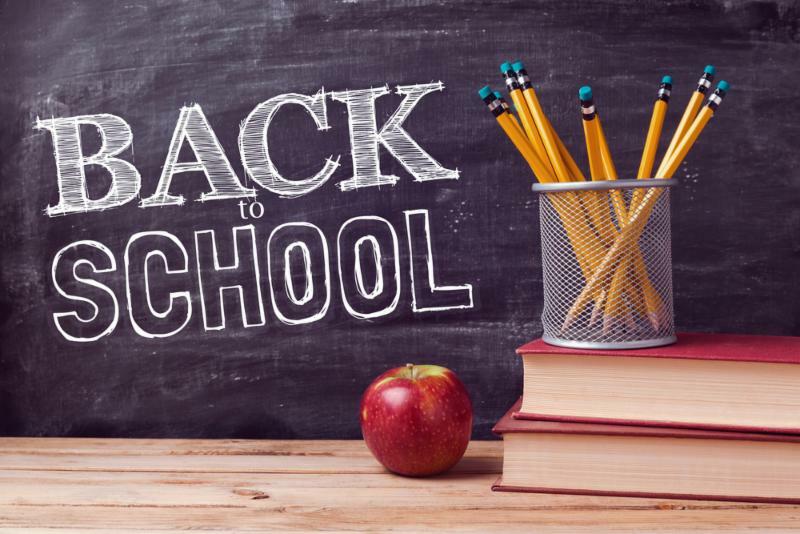 With many schools and universities starting back from summer break, we look forward to new students joining the VIM Team! 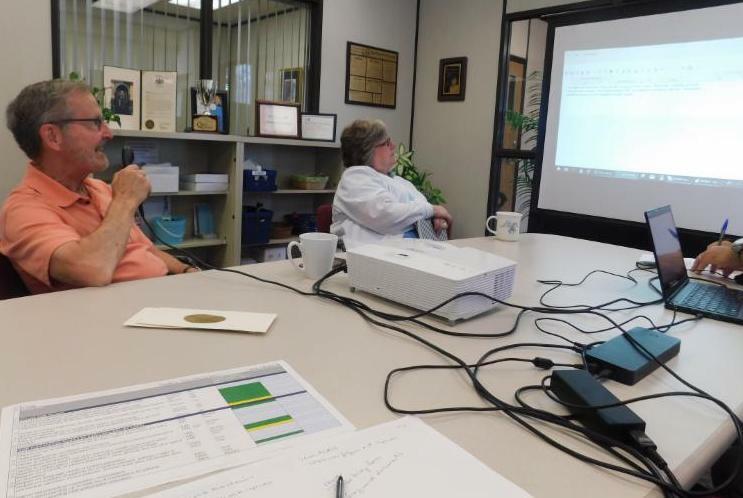 On August 15th, Matt Cuddy, Regional Manager for Medent , provided a training on the PCMH module in the clinic's electronic medical record system. 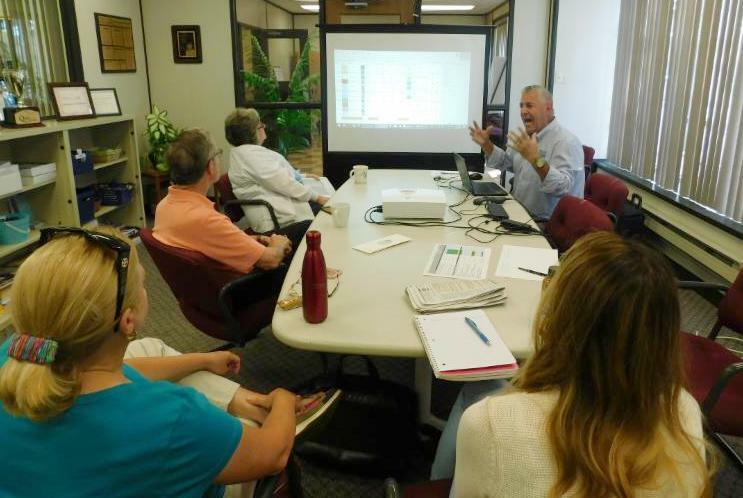 Matt has also offered to provide additional training to VIM's providers and volunteers as the clinic progresses in the PCMH certification process. We thank him for his time and expertise! Bedwick's Pharmacy , located at 452 Hazle Street in Wilkes-Barre (across from Angelo’s Pizzeria), is very generous in offering our patients discounted prices for medications. When a patient establishes care at our clinic, every effort is made to provide medications that are free or affordable to maintain optimum health . 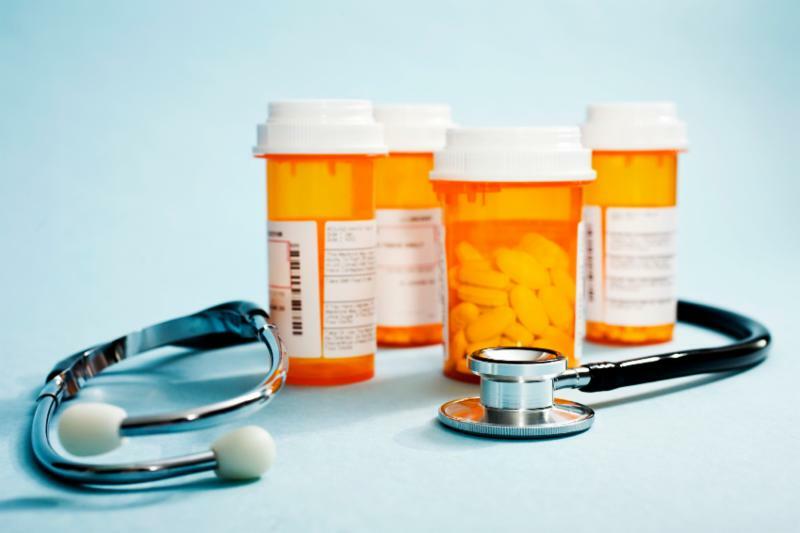 Other resources in obtaining medications is the Patient Assistance Program through the Pharmaceutical companies. The VIM clinical pharmacist and pharmacy students assist the patients in filling out the very extensive application. Once approved, the patient can obtain medication for a year free of charge from the manufacturer. Flu vaccines will be offered to our patients once the supply is received from the Wilkes- Barre Department of Health. 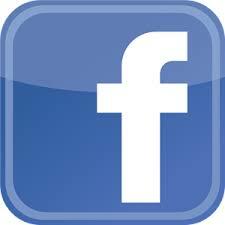 We will keep our patients updated when they are available. Two days a month will be set aside to offer a morning and afternoon flu clinics to accommodate our working population. 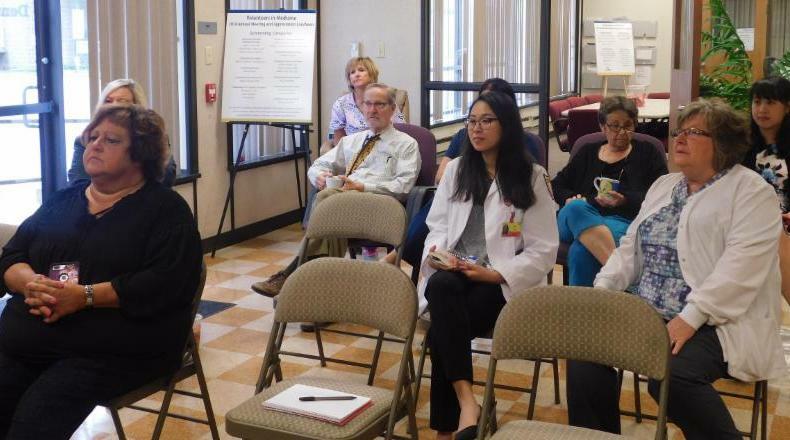 Lisa Lau began her six-week rotation at the clinic this week. 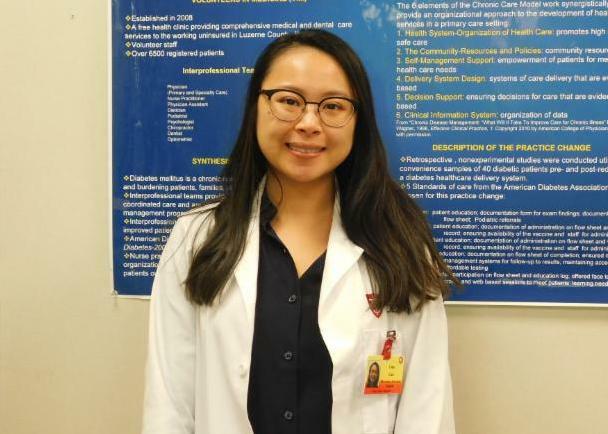 She is in her second year of the Physician Assistant Program at King's College . Lisa is originally from Houston, Texas . She is currently undecided on the type of medicine she'd like to practice because with each new rotation she learns so much that it's hard for her to choose! 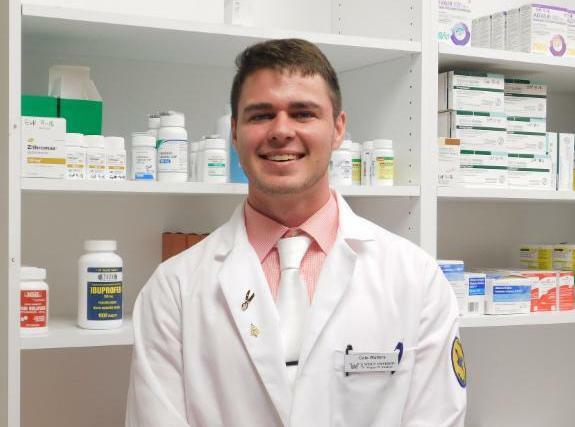 Cole Walters , a Pharmacy Student at Wilkes University, recently volunteered at the clinic. He spent the day organizing our medicine supply closet , which was a great help! Although Cole is currently a PharmD student, he plans on applying to medical school with hopes of becoming an orthopedic surgeon . Elise Mester , a Geisinger Family Medicine Resident, spent time seeing patients in conjunction with Dr. Scott at the clinic this week. 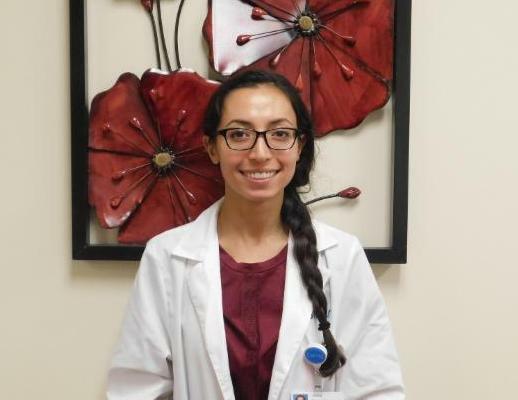 Upon completion of her program, she would like to continue to practice in Family Medicine. She was happy to be assigned to VIM as it gave her a chance to learn about and serve the community she lives in. She is also a proud Villanova alumni! 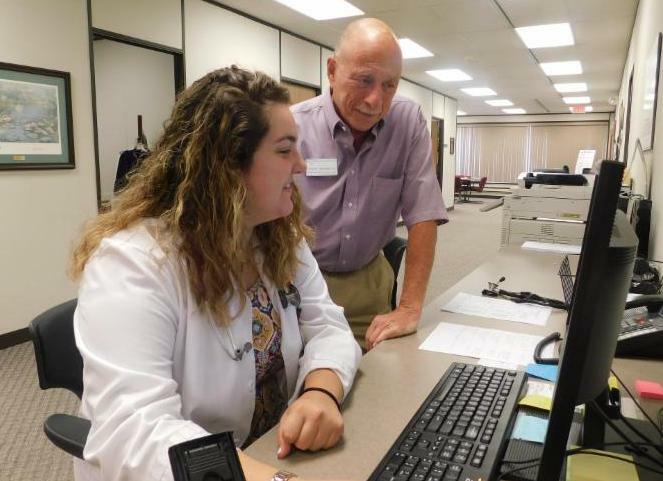 Bridget Pepe , a physician assistant student from King's College , completed her clinical rotation at the clinic this week. She enjoyed her time at VIM - "I loved that I was able to jump between practitioners and learn different areas and tricks of the trade." Pictured are Bridget and Dr. Herb Weinman who volunteers on Friday mornings. This coming Monday, August 27th , will be the summer's final Mondays at the Market! The theme will be Farewell to Summer and will celebrate the success of the inaugural program! Chelsea Collins, Social Care Coordinator at VIM, has attended all Mondays to promote a healthy community . Chelsea has been meeting with a patient who has two children, but desperately wanted a third. Unfortunately, she and her husband have tried, but with no success. 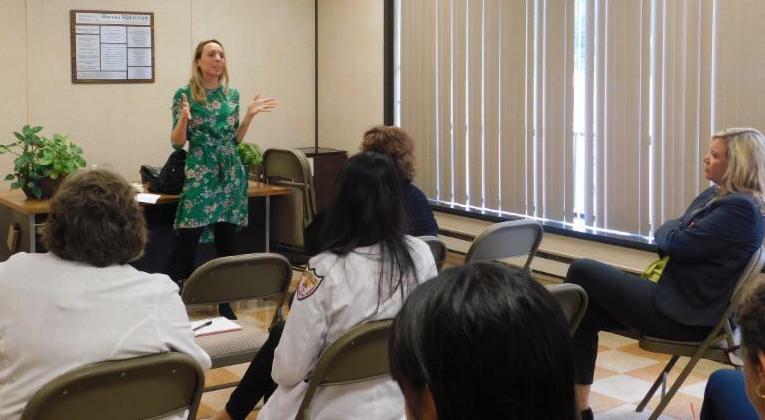 Chelsea and the client worked together to identify different fertility resources in the local area, greater Philadelphia area, and on a national level. It was challenging to find fertility services at a reduced price or obtaining a grant through a scholarship program so the client started to accept that she may never be able to conceive a third child. 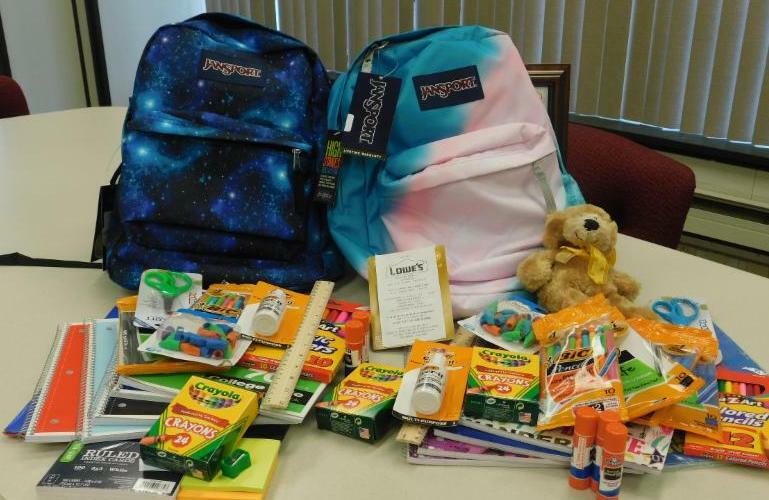 She reached out to Chelsea in the spring inquiring of school supply programs for possibly getting two new backpacks for her children when they return to school. Chelsea reached out to The Nomad Project, a small, one-woman organization who organizes school drives and winter coat drives . 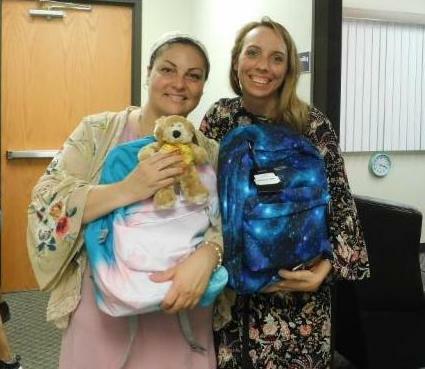 The client’s wish list was provided to Stephanie Santore at the Nomad Project and VIM quickly received notification that all of the supplies on the client’s list would be provided at no charge. The Nomad Project went well above and beyond what was initially asked for, and included a Visa gift card, which is very handy considering that the client revealed that she has finally been able to conceive a third child! 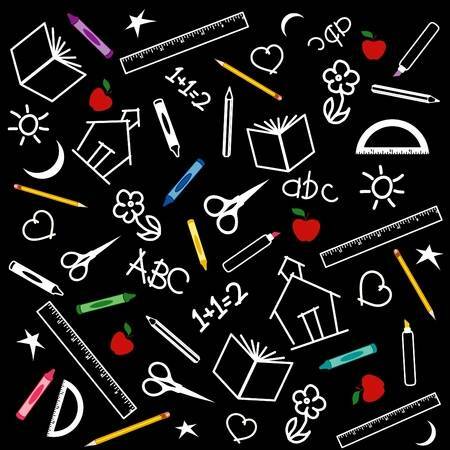 ﻿We are so happy for our client’s success in building her family and are grateful that we were able to provide her children with their school supply needs. VIM takes pride in helping patients in all areas of their lives, even if it extends outside of health needs. 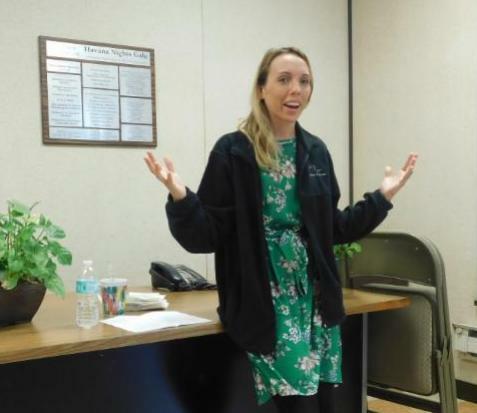 Chelsea wanted to give a brief introduction to our staff and volunteers about the concept of mindfulness , which she uses when counseling patients. Mindfulness has become a buzzword in the past few years and for good reason. New studies are showing the effectiveness of cultivating mindfulness to help with issues relating to addiction, pain management, diabetes management, and mental health. John Kabat-Zinn, one of the fathers of modern, secular mindfulness defines this concept as “Paying attention to something, in a particular way, on purpose, in the present moment, non-judgmentally” . Chelsea led the group through a mindful eating exercise, where the group experienced eating a raisin as if it was the first time. This type of mindful eating can be operationalized with clients who have poor eating habits to help them become conscious of the process of eating healthy and consuming smaller amounts. Chelsea also explained the basic tenets of mindfulness, along with demystifying the difference between mindfulness and meditation (meditation is one of the behaviors to develop mindfulness). At the end, the group participated in a mindfulness meditation which gave a sense of relaxation before starting the busy Tuesday at VIM. 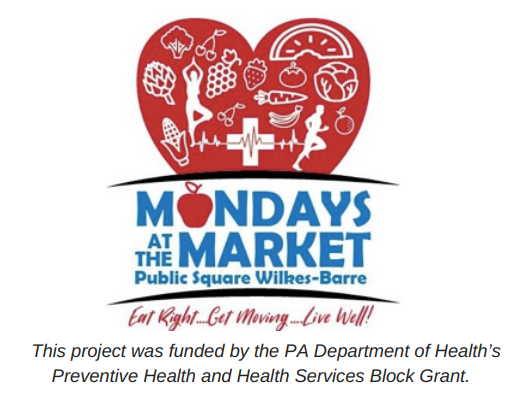 Learning about other Luzerne County community agencies in order to refer patients is one of the many ways that VIM provides case management services. If you would like to join us for the next presentation, please RSVP to Chelsea at chelsea-vimwb@hotmail.com or 570-970-2864 .